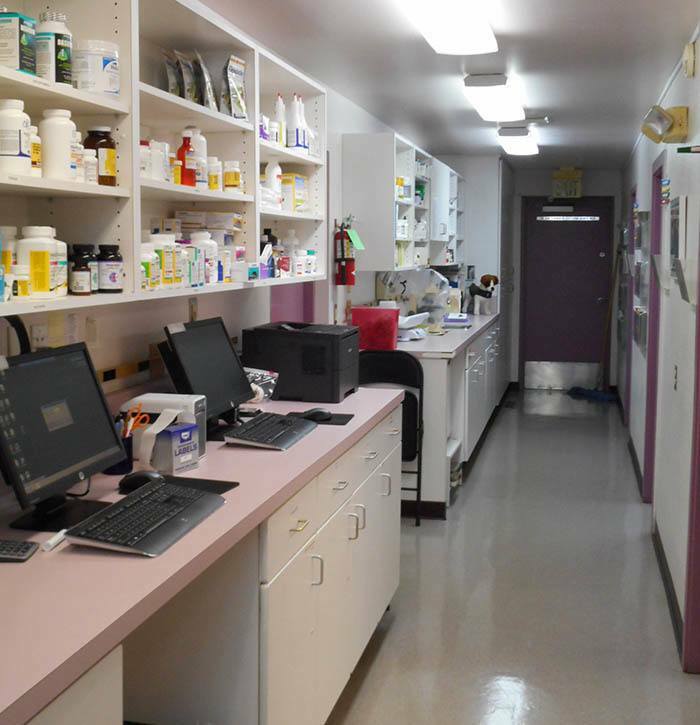 At Manzano Animal Clinic, we keep your pets healthy through our customized wellness plans. If your pet is sick, we have top-notch in-house technology to determine the best course of action for your loved one. We have been a part of the Albuquerque community since 1963. Our services include: spaying and neutering, routine checkups, oral & dental care, microchip identification, pain mitigation and much more. Over the years, we have developed and maintained a reputation as a high quality practice. 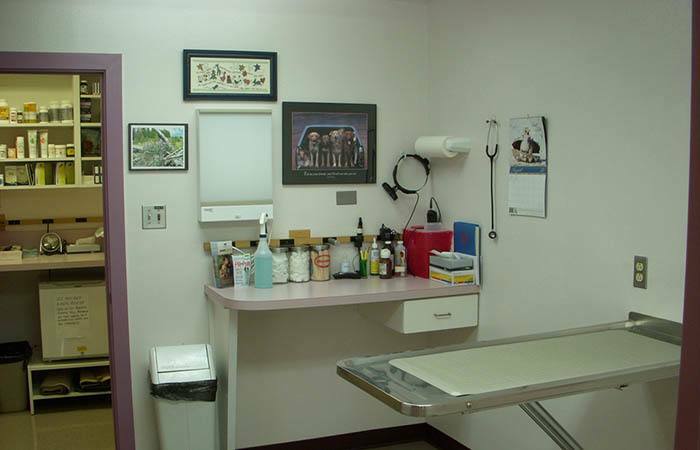 We invite you to make an appointment to bring your pet in for a visit to our clinic so you can experience the comforting and caring atmosphere for yourself. 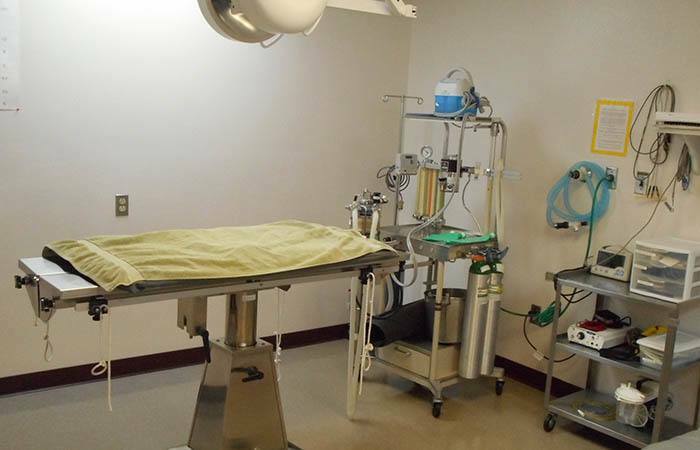 It is our mission to provide quality, state of the art veterinary care with an emphasis on collaboration between client, veterinarian, and staff. It is our goal to give our clients and patients the same level of care with regard to respect, compassion, and dignity we expect for our own families. We are committed to achieving an environment focused on medical advancement and teamwork by supporting continuing education and being centered on integrity, honesty, and cooperation. Integrity: We will provide quality veterinary care while treating you and your pet as we would want to be treated. Compassion: We are here to relieve suffering and walk with you through all stages of your pet's life. Partnership: We will work together with you to achieve the best course of treatment for your pet. Pet Advocate: We are here to support and promote the overall well-being of your pet. Our health care recommendations will always reflect this. Human/Animal Bond: We understand and respect the relationship that exists between you and your pet.